PayPal payment Box in jotform looks good, but when viewed in any browser it is stretched down long ways. How do I compress this feild to a Box? Instead of it being long ways? 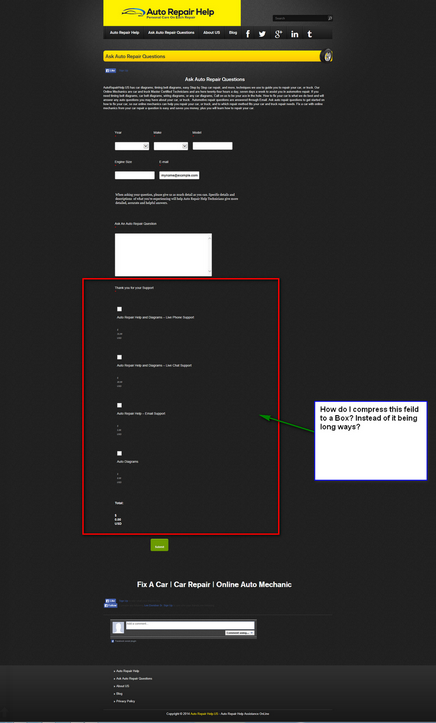 It seems that the form is affected by your website styles. 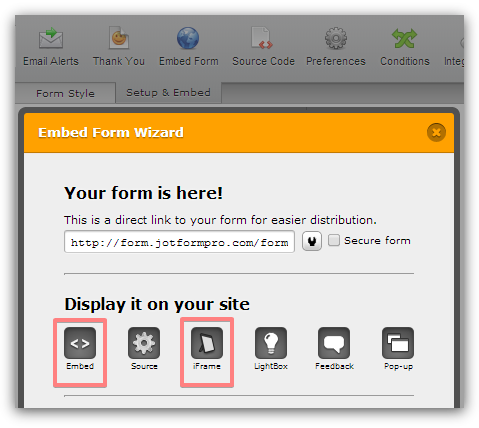 If possible, please use either Embed or iFrame form code instead of the source code on your page. It should help. 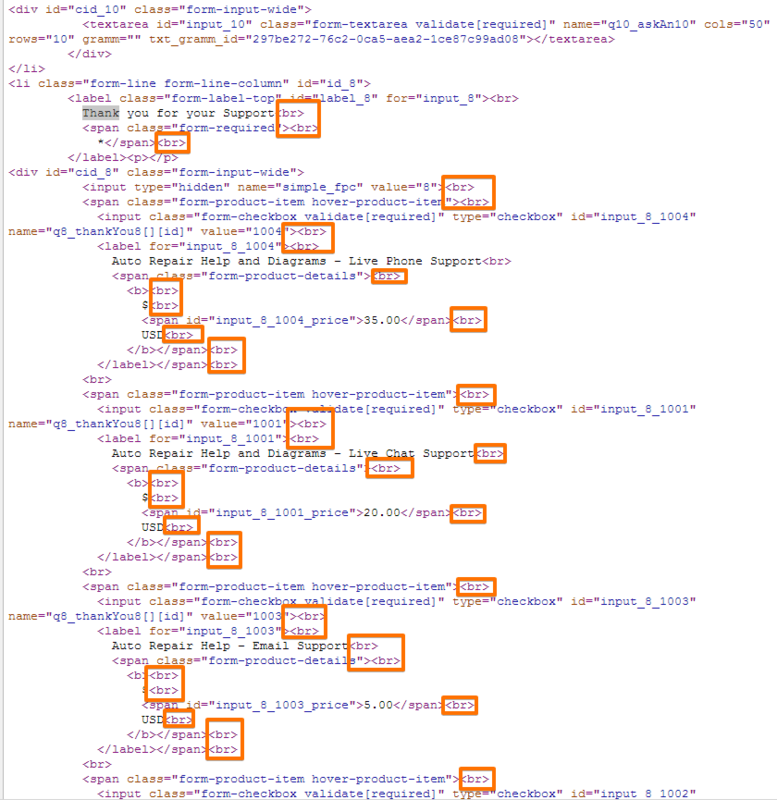 Correct, will work with iframe and embed, but my webmaster needs the form in source code for better visibility with serch bots. I am sure the webmaster can figure it out, but was asking this question to save me $60.00 an hour. If we can get past this then I can proceed to purcheacse the jotform monthly plan. all the way through 'Total' part.